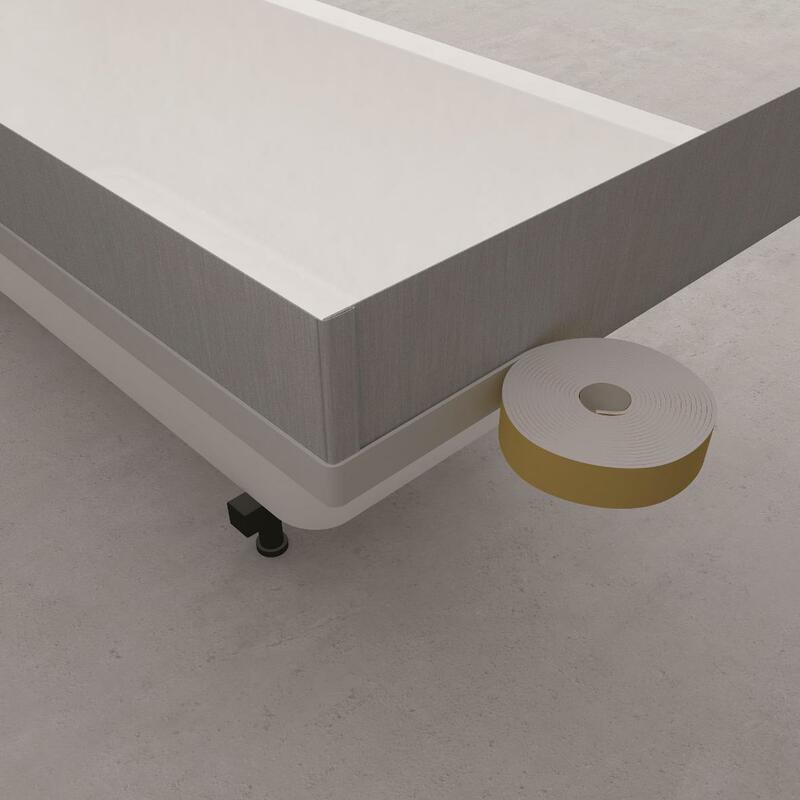 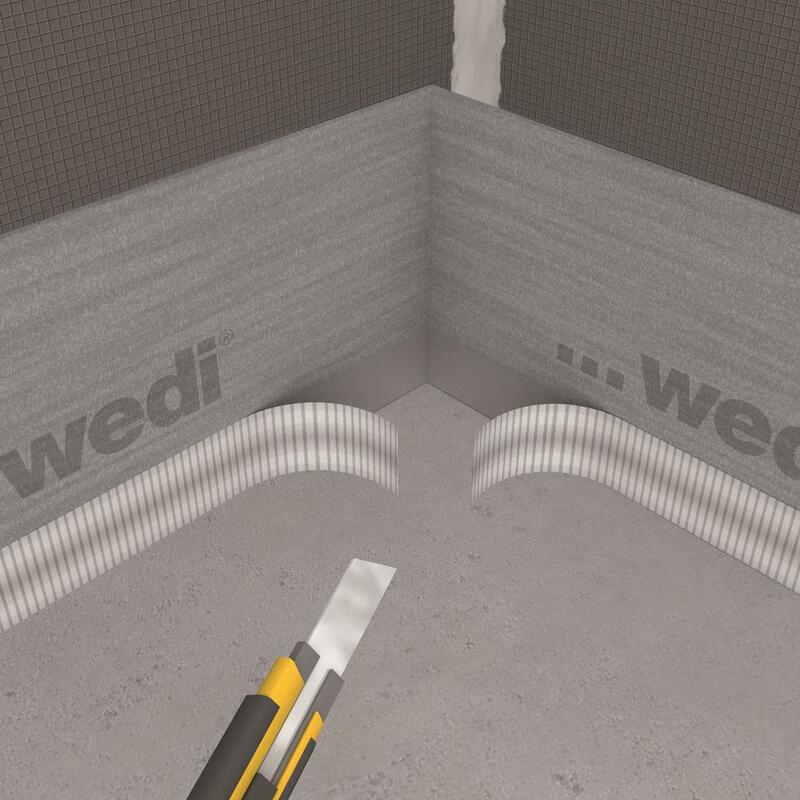 wedi Nonstep Plus impact sound deadening for rigid, level substrate is made from 6 mm recycled rubber material and XPS flakes bound with polyurethane. 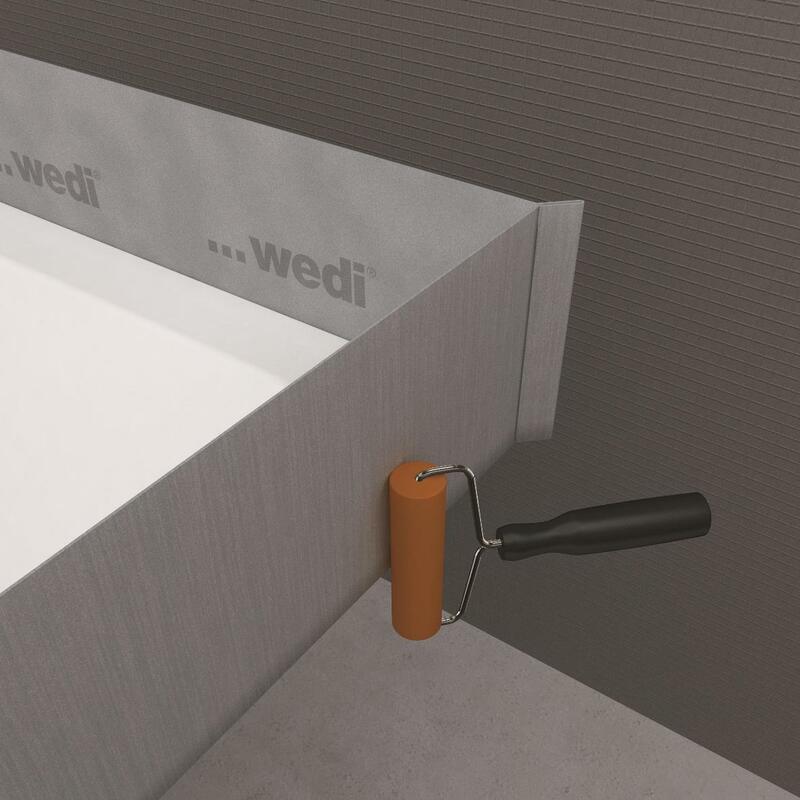 It is adhered to a 6 mm wedi building board to produce a ship-lap joint connection. 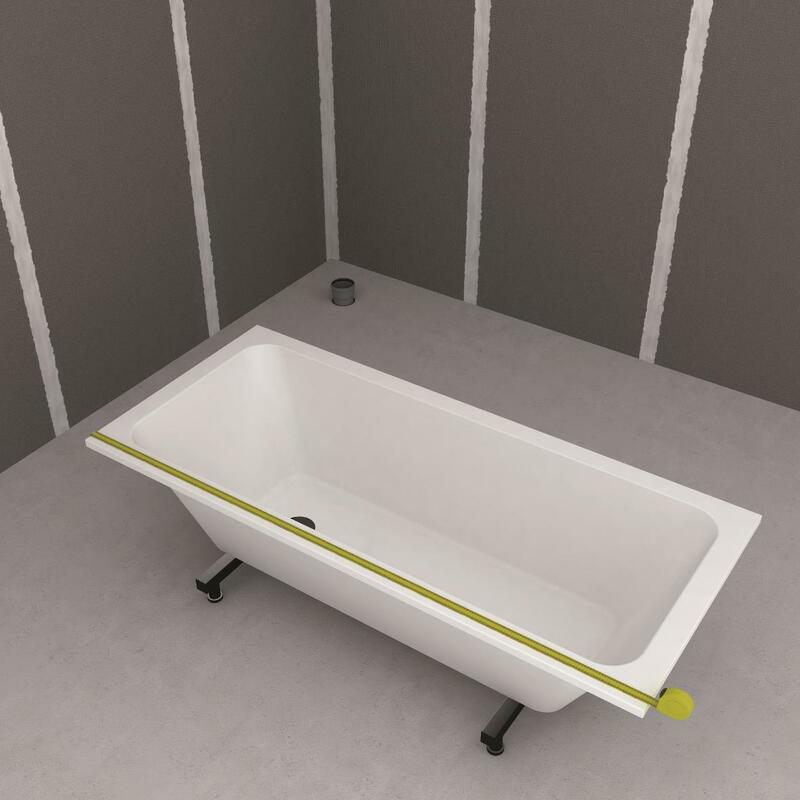 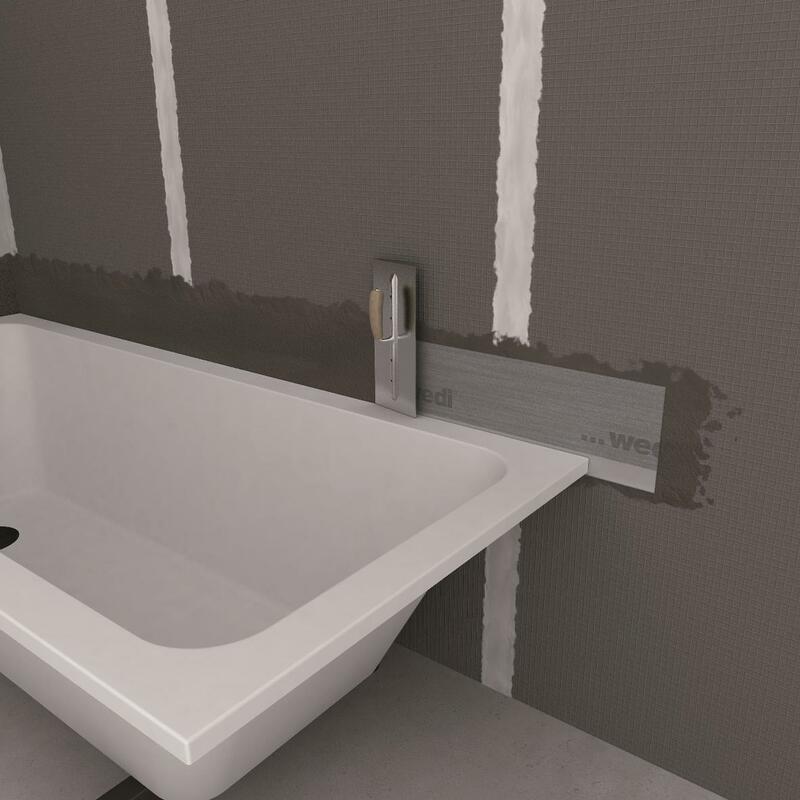 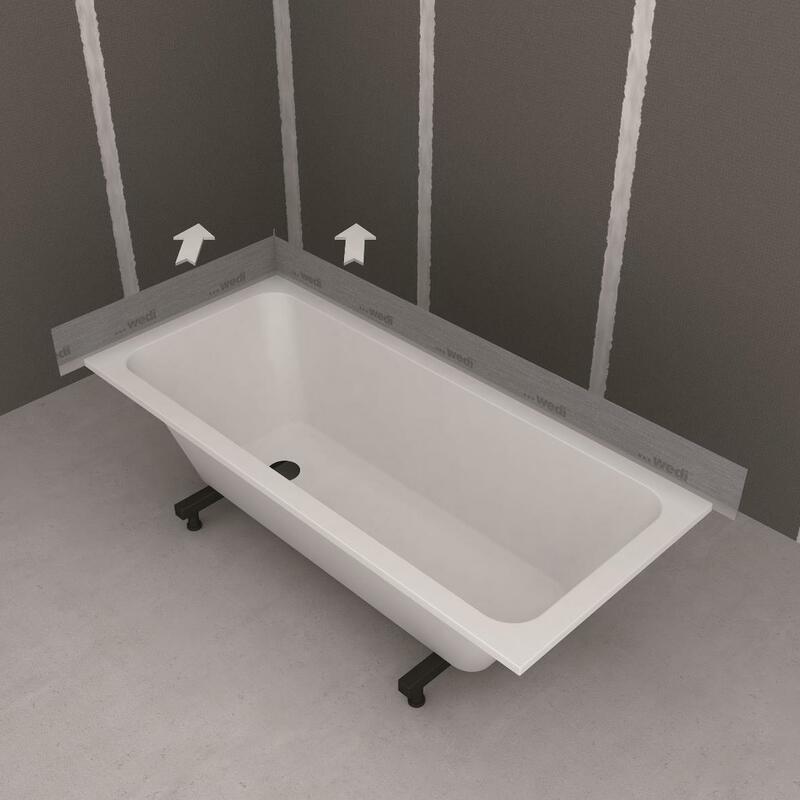 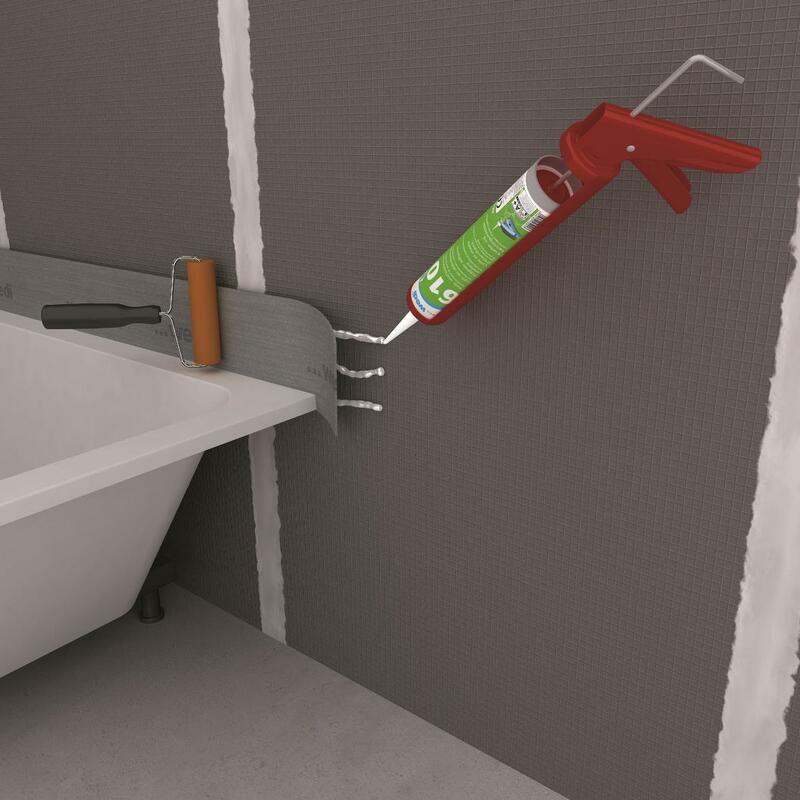 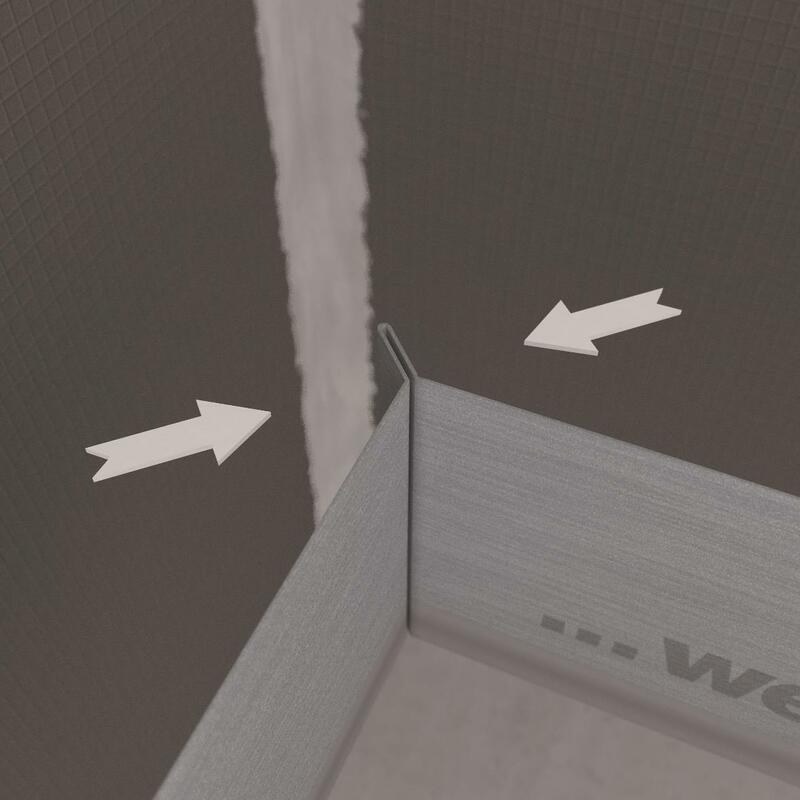 After all-over reinforcement with wedi Tools reinforcement tape, tiling can be carried out directly onto the board without any other preliminary treatment. 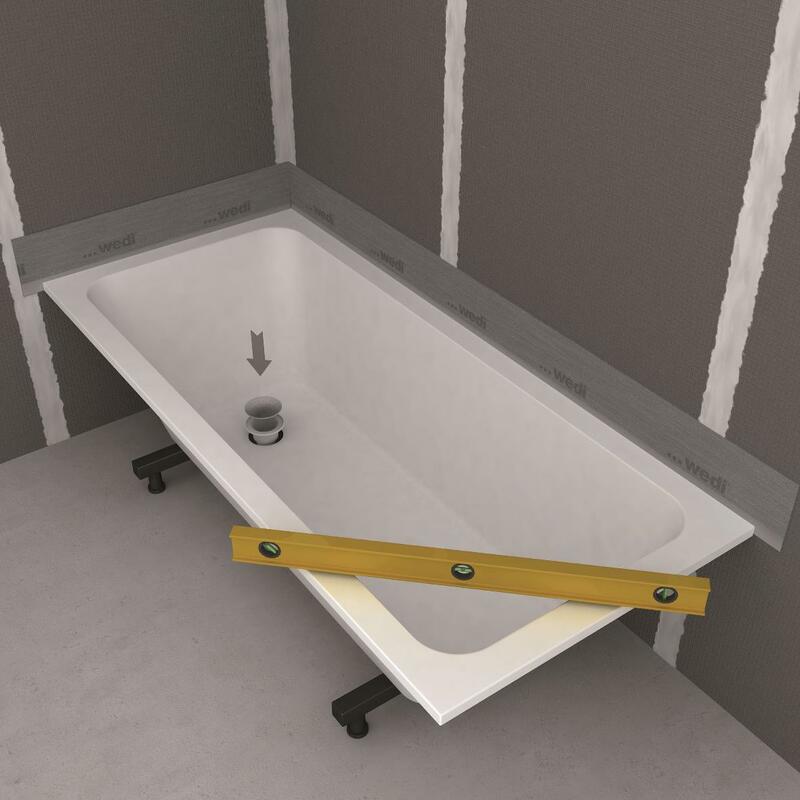 There is just one exception; if the floor is uneven it should first be levelled out using suitable fillers. 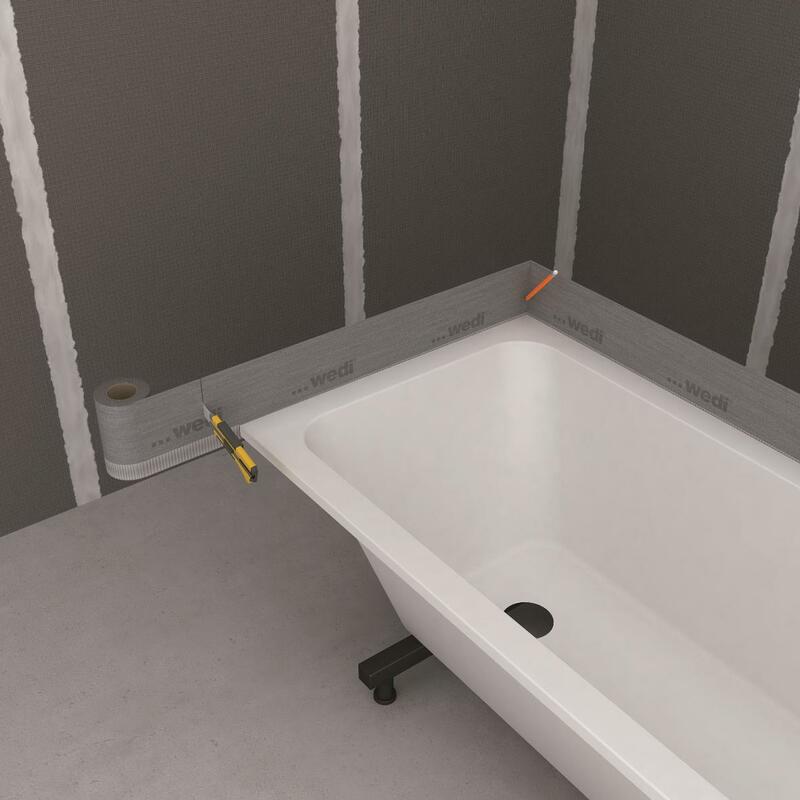 The improvement in impact sound deadening under ceramic floor overings is 16 dB.